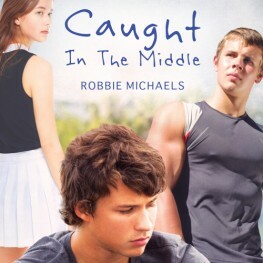 Caught in the Middle by Robbie Michaels is now available. Can Ben convince Adam that there's still good in life and that he'll be there to help Adam every step of the way? Will Adam will let him? Find out in Robbie Michaels' new gay contemporary Caught in the Middle.